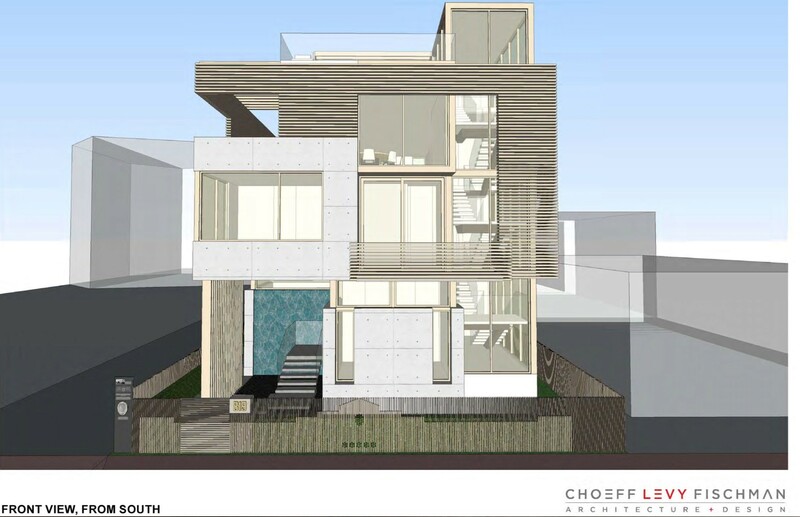 Following four hours of debate at its January meeting and nearly two more hours this month, the Miami Beach Historic Preservation Board gave the go-ahead for the demolition of a home at 819 2nd Street and approved a modern structure to replace it. Despite opposition from the Miami Design Preservation League (MDPL), the Board voted unanimously to let the project proceed. The demolition recommendation by Staff, she said, was based on the structural condition of the home. “Staff does not believe we can save this existing structure … we do not believe this building can survive a rehabilitation,” she said. While the Board agreed on the need for demolition at its prior meeting, neighbors and Board members, objected to the design and asked for revisions to ensure it would be a better fit for the area. 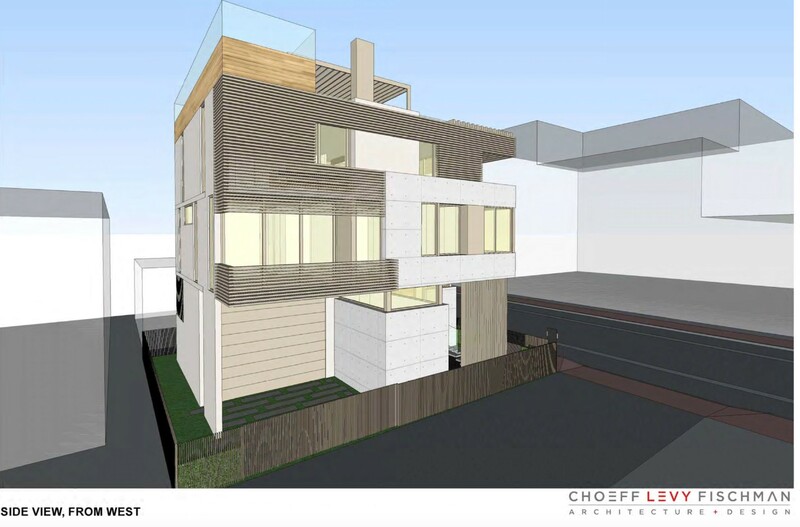 Architect Raphael Levy of Choeff Levy Fischman presented a revised design that replaced the “medium gray concrete color to something much lighter, more compatible with the neighborhood”. 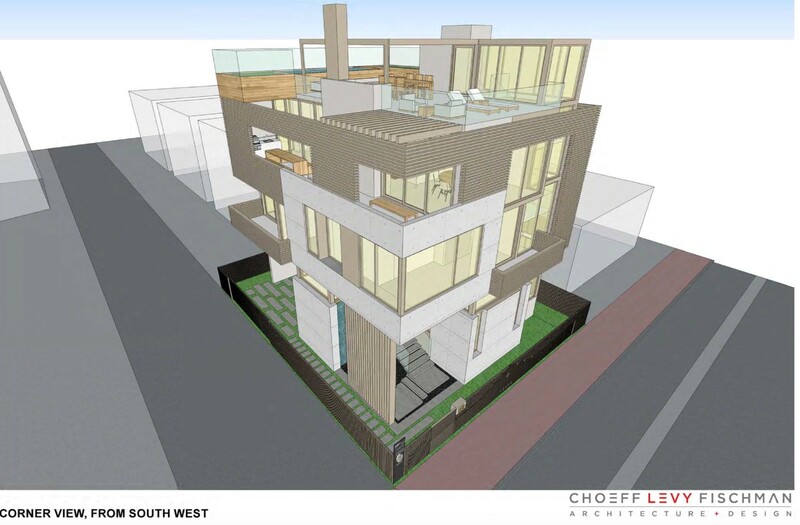 Replacing the previously proposed concrete wall with glass on the home’s roof is intended to lessen the impact of the building’s height, he said. The south elevation was also opened up by reducing the use of louvers and adding more glass. “We have three architects on this board so I think we’ll get enough critique from the Board” but he said it’s very important for the community to understand the importance of being specific in design objections. Member John Stuart responded to some resident comments that the building design could be anywhere and was not unique to the neighborhood. In his opinion, like the idea that art deco is “a global idea”, the building that has been designed for this location “can be argued also to be part of a global idea about modern tropical architecture” and he was supportive of it replacing the older structure.